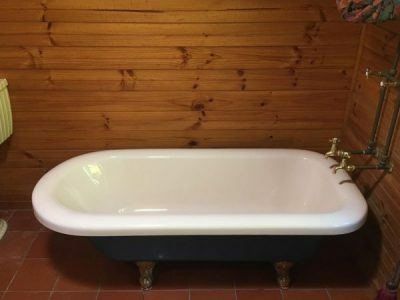 Experiencing an old and worn out bathtub? We’ve got you covered. 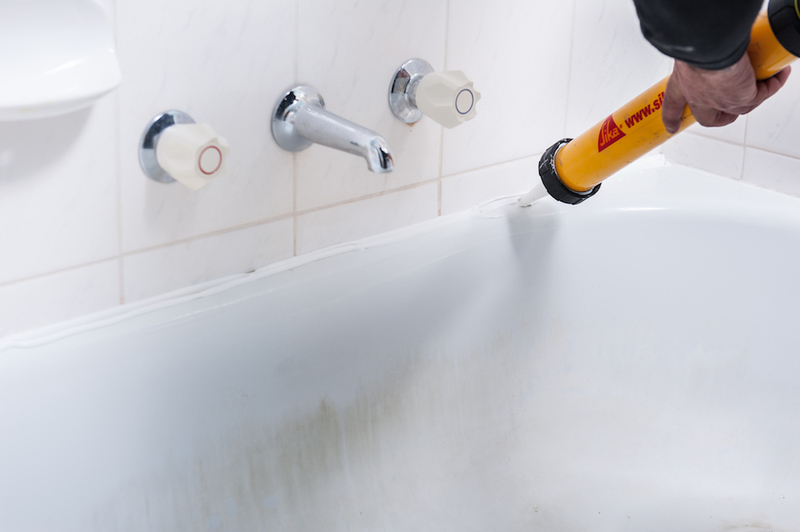 Our bath relining services are quick, easy and cost-efficient! What’s bathtub relining? Well, we’re glad you asked. It’s the process of fitting your old bathtub with a new liner insert, moulded specifically to its existing shape. Still a bit confused? Check out our short video below. So now you know how it’s done, what makes bathtub relining so much better than simply getting a new bath? Or employing re-enamelling services for your existing tub? Read on to find out. Inner Bath’s bath liners only take three hours to install, and are ready to be used within six! There’s practically no downtime at all, which is ideal for busy hotels or bustling family homes. Waiting for a new bath to be installed, including the plumbing can take weeks, if not months. That means this time will be spent washing the kids in a makeshift tub or trying to get them to behave in the shower. Which we all know can be a major hassle when it comes to bedtime routines. With Inner Bath’s bathtub liners, you can drop them off to school or daycare in the morning, and have a brand new bath insert installed and ready for them to use when you pick them up in the afternoon! No nasty chemicals are used when relining a bath, so there’s no need for you to ship any asthmatics out of the house or avoid the bathroom for days. Did you know that bath re-enamelling uses chemicals to seal the new surface? Not what you want around small children and definitely not what you want running through the drains in your house! Inner Bath’s liner inserts are installed with minimal fuss and pose no harm to you or your family. 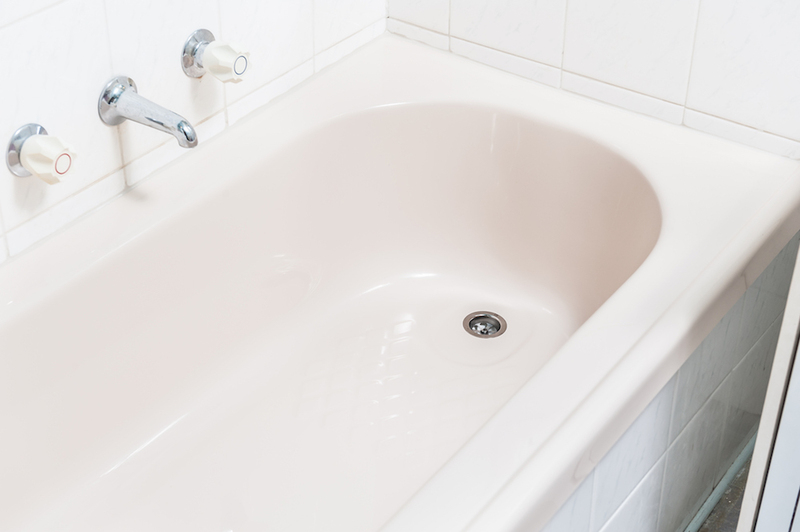 Why completely replace your existing bathtub when it’s just suffering from a little surface wear and tear? If the base is still in ship shape, simply inserting a new liner is the way to go! It’s much cheaper than investing in a new bathtub, which will come with all sorts of additional expenses, such as plumbing and re-flooring tiles. It also helps you save on your water bills in the long run. 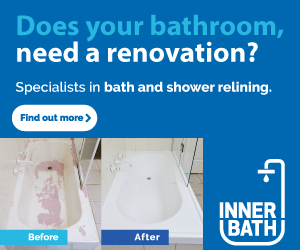 Your bath water will stay hot for longer, because insulation is placed between your existing bath surface and the new liner, eliminating the need for hot water top ups. Do you love the design and fit of your existing bathtub? 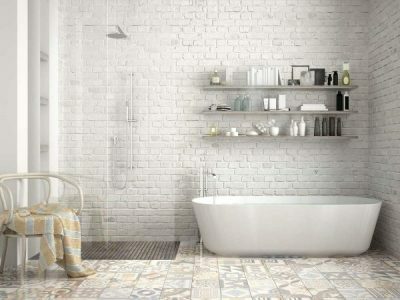 Maybe it has tiling that specifically matches the decor of the rest of your bathroom? Or is a shape that’s difficult to recreate? Choosing bathtub relining services means not having to deal with the hassles of finding the perfect new bathtub when you already have it! It’s much easier to spruce something up rather than knock it out and start again. A new, acrylic, non-slip bath insert will have your bathtub looking brand new in no time! When buying a new bathtub, you’ll often receive a warranty on the product and parts, but not on the workmanship. This can put you in a bit of a pickle if your sealant starts to peel within a month of installation, due to a shoddy installation job. 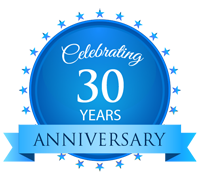 Inner Bath’s bath relining services come with a ten-year warranty on both product and workmanship, so you can rest assured that you’ll be enjoying your bath in top shape for many years to come!